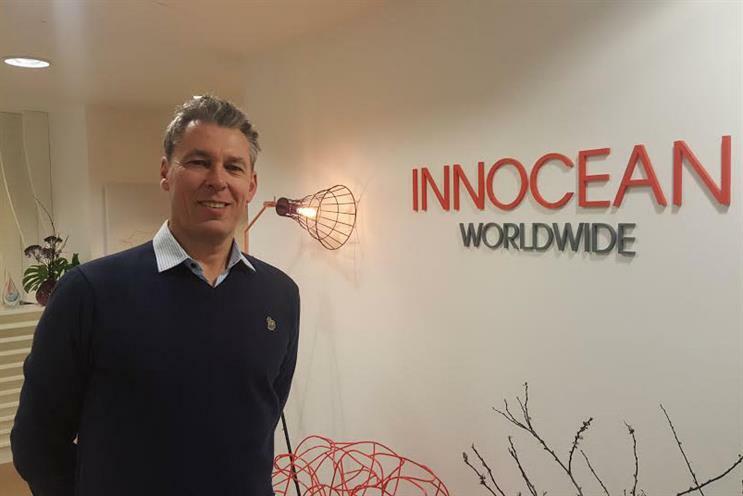 Matt Pye, the former Cheil UK chief operating officer, has been appointed by Korean network Innocean to lead its UK business. As general manager, Pye will have 35 reports in London and has been tasked with leading on new business and strengthening relationships with key Innocean clients. Pye left Cheil UK last December, having joined as managing director in 2011 and promoted to chief operating officer in 2013. Prior to Cheil he was a managing director and business development manager at Ogilvy & Mather for ten years. At Innocean Pye will report to Jay (Sang-Hoon) Rhee, the chief executive of the network’s worldwide European regional headquarters based in Frankfurt. Rhee was promoted to the role last year and tasked with accelerating the Korean network’s growth in Europe "with a strong focus on creative output". Innocean is trying to grow beyond its main clients, Kia and Hyundai, since launching in 2005 and opening a UK office in 2006. It has 22 offices worldwide comprising 1,600 staff and its client roster includes Turkish Airlines, Canon and Samsonite. Pye said: "I’m looking forward to helping further strengthen the relationship we have with Hyundai and Kia, and to attract some ambitious new clients to the agency. "I’m expecting to do some great work in the near future, we definitely have the talent in place to do it".